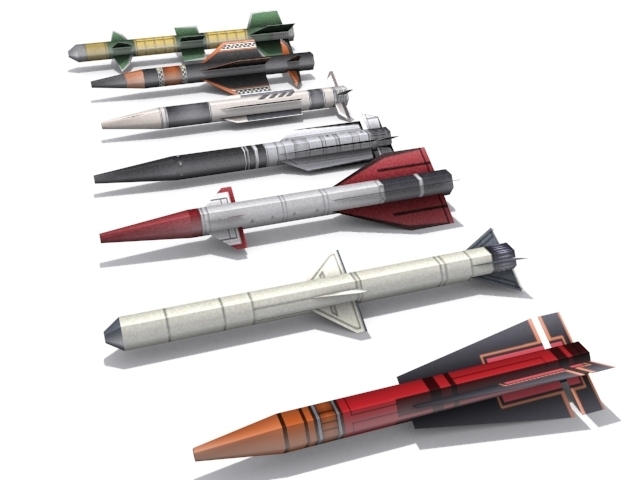 Generic low polygon and well detailed package of seven long range missiles. Check out my profile for more items! Poly Count: No more then 100.